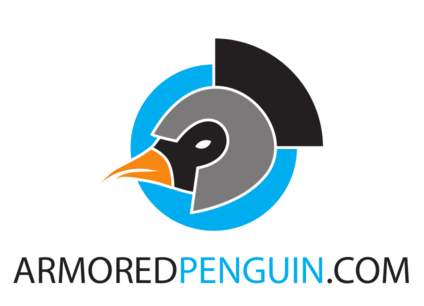 Welcome to ArmoredPenguin.com. This site contains a number of resources that various people (including educators and students) can use to make puzzles of various types. The Wordsearch puzzle generator allows you to type in a list of your words and generate a wordsearch puzzle. The Crossword puzzle generator allows you to type in a list of your words and clues, and generate a simple crossword puzzle. The Word Match puzzle generator allows you to type in a list of your words and clues, and generate a simple word match puzzle. This is useful for linking concepts or words together such as words and definitions, words from different languages, etc. The Word Scramble puzzle generator allows you to type in a list of your words and generate a scrambled set of letters that match your words. The Cipher puzzle generator allows you to type in a list of your words and generate a "secret code" that scrambles up the words with a particular decoding key. The Bagels program is an interactive logic game that encourages people to think through a logical process. The Math page allows you to build a customized worksheet of simple arithmetic problems. The Illusions page has a small collection of optical illusions. This is a demonstration of the brain and the visual system not being as simple as it might appear on first blush. Plus some of the images are plain weird. The FreshWords web page allows you to take a collection of letters and find out what words you can make from them, or to take a word or phrase and see what words you can make from the letters. 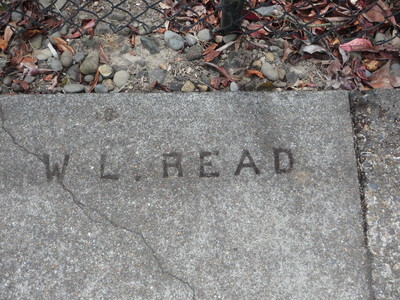 The Sidewalks of Corvallis web page maps out the sidewalks that contractors signed a hundred years ago that are still visible in Corvallis Oregon.